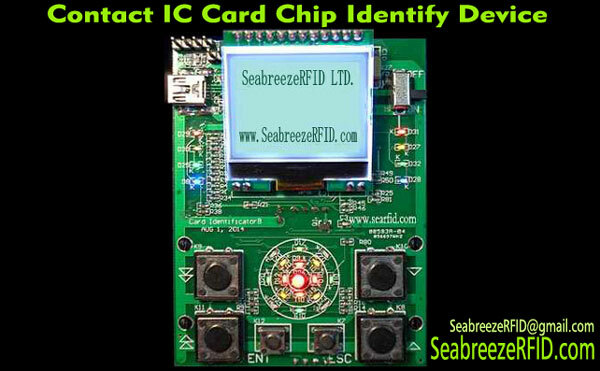 EM4305, EM4205, HITAG_2, RF256 цуврал Chip Tag Нууц үг Туршилтын төхөөрөмж, HITAG_2 Chip тагтаа хөл бөгж Нууц үг Туршилтын төхөөрөмж. 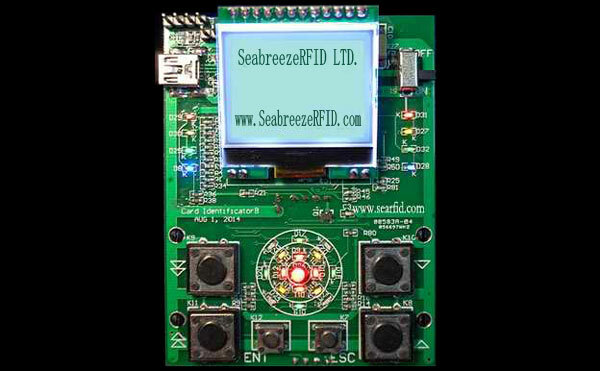 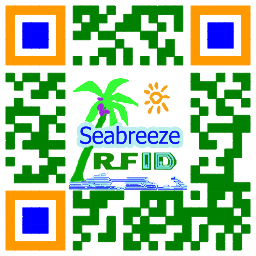 SeabreezeRFID LTD.
EM4305 тохиромжтой / EM4205 / HITAG_2 / RF256 цуврал Chip нууц тест. 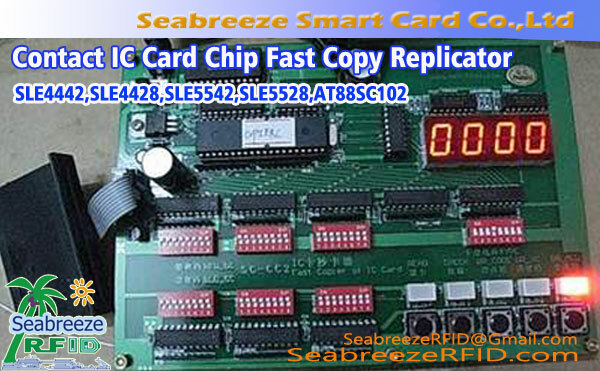 Hitag 2 chip and EM4205 chip is mainly used for animal identification, хог хаягдлын менежмент, logistics management and control, гэх мэт. 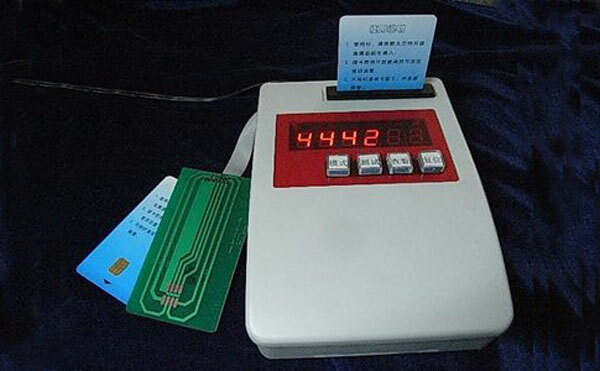 Hitag 2 chip more for animal identification, such as animals and poultry feet rings(Pigeon, Chicken) and earrings(Cattle, Үнээ, Хонь, Pig Ear Tag). 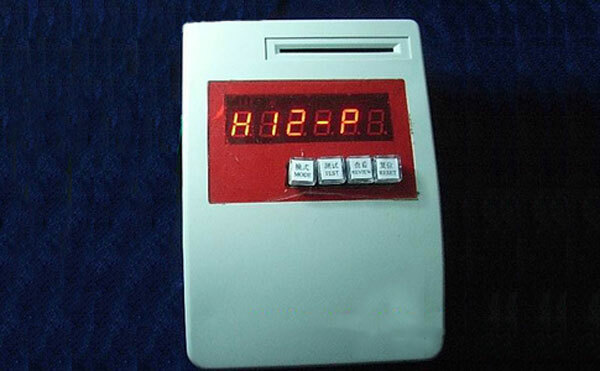 EM4205 much used in logistics management, гэх мэт.